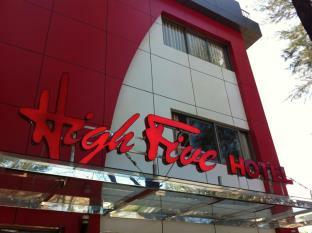 High Five Hotel is located very close to Yangon Airport, just 2 kilometres away. It’s bright, modern and convenient – a great choice for late flight arrivals, transit stopover and early morning departures. An airport shuttle is available for a fixed fee. 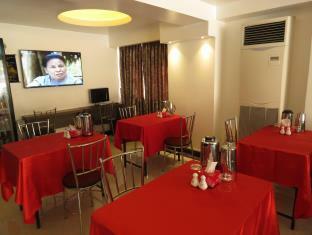 The staff are friendly, helpful and accommodating. 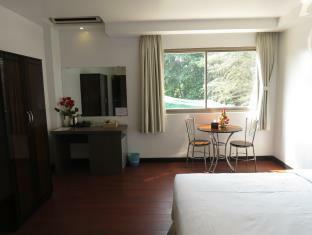 The restaurant serves both Thai and European dishes and room service is also available. 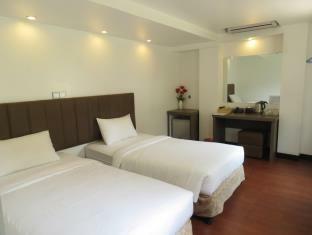 Guests will find food, drink, a market and shops within easy walking distance.